Lane “Surefour” Roberts is one of the seven initial players. Following its branding announcement, the Los Angeles Gladiators has revealed its seven players. 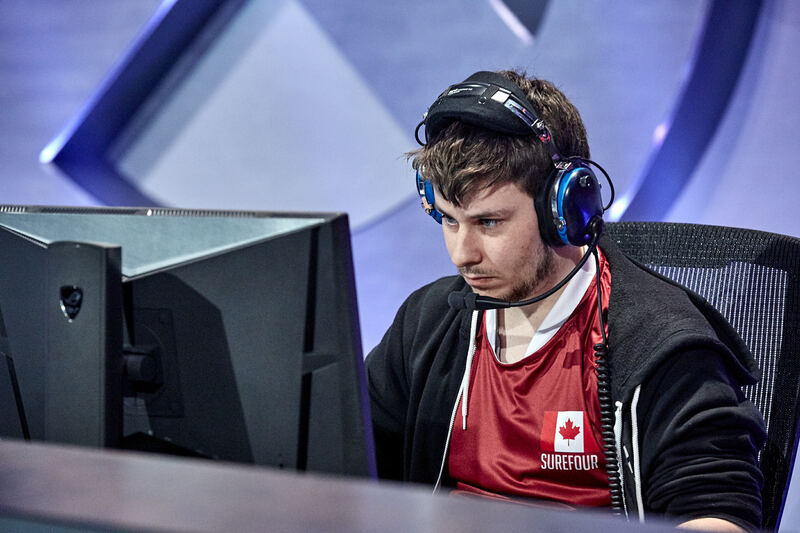 Hailing from Cloud9, Lane “Surefour” Roberts will play hitscan DPS for the team. Jung Sung “Asher” Choi, previously of CONBOX, and Counter Logic Gaming’s João Pedro “Hydration” Goes Telle will also play DPS. For tanks, the LA Gladiators picked up Aaron “Bischu” Kim and Luis “iRemiix” Galarza Figueroa, both formerly of Kungarna. Finnish player Jonas “Shaz” Suovaara will play support alongside fellow Team Gigantti player Benjamin “BigG00se” Isohanni. Kungarna’s former coach, David “dpei” Pei, will take over coaching duties for LA Gladiators, with Timothy “Tim” Albanese as assistant coach. Former League of Legends pro Kevin “Kez” Jeon, who played for Team Dragon Knights, will server as the Overwatch League team manager. The LA Gladiators will make their Overwatch League debut when preseason exhibition matches begin Dec. 6. The regular season will follow come Jan. 10 and continue throughout 2018. The initial season will be held at Blizzard Arena Los Angeles, while subsequent seasons will move to arenas across the globe.